This workshop will present concrete strategies on how to bring parents closer to their children (young children and adolescents). We’ll look at what authoritative parenting looks like and bring in some natural and logical discipline examples. 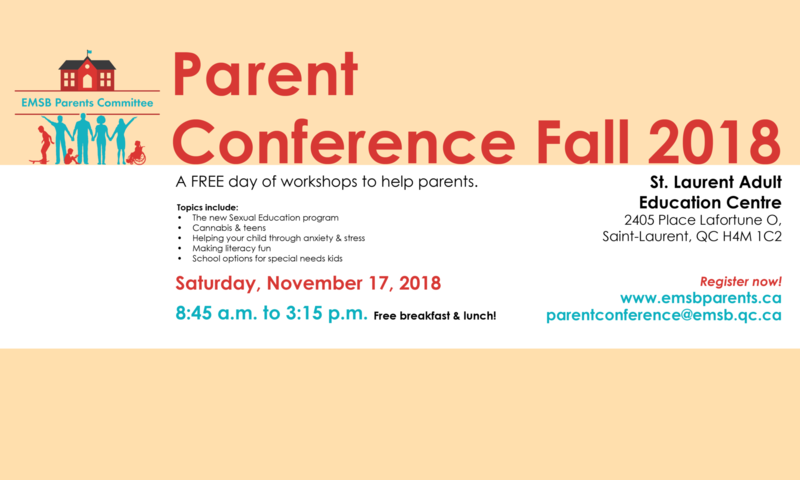 We’ll also present some creative communication techniques, as well as get a group discussion going on how parents talk with their children. The goal is to develop and grow their relationship. We will also explain how parents can encourage “shame resilience” in their children (and themselves). Shame resilience being the ability to bounce back from negative self-talk or the false perception that you are “not good enough” in this moment. Getting to the heart of the matter (the spirit of the parent and child relationship) is the objective.